Tesla has established itself pretty firmly as the leader of the electric car pack, but it may have to watch its back as more conventional car companies look to get into the green car game. According to reports, Porsche looks to be the latest contender with engineers now at work on an all-electric sedan of their own. 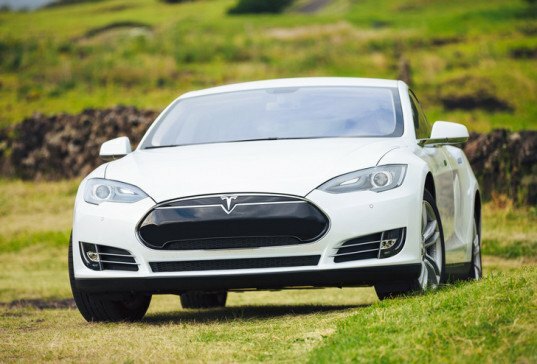 But how will Porsche rival Tesla’s formidable Model S P85D? 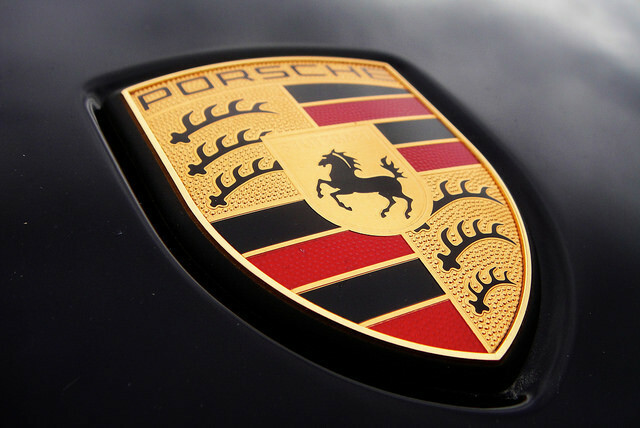 According to a report in Car Magazine, Porsche is at work on an all-electric luxury sedan, tentatively called the 717. As for the 717’s looks, sources tell Car that “we can expect a sporty four-door, four-seater with clear 911 overtones, wrapped in a more compact footprint than a Panamera’s.” In other words, something that looks ostensibly like everything else Porsche has produced for the past several decades. “Instead of a single, square-mattress-shaped energy cell which is relatively easy to cool and to connect, the battery arrangement proposed for the 717 looks more like a mountain range with the centre tunnel acting as peak ridge, with a pair of tall bulkhead walls and smaller agglomerations in the sills, the footwell and the overhangs. It’s important to note that, at present, Porsche has not confirmed that it’s working on an all electric car—let alone confirmed any of these details. But, according to Car, we could see the 717 launch sometime in 2019. And there’s good reason for electric car enthusiasts to be excited—Porsche could stand to present the best competition to Tesla’s luxury electric sedan. There’s no mention of the price for the rumored 717, but with the Tesla P85D retailing at $106k, it’s safe to assume that many of us will be more hotly anticipating Tesla’s more affordable sedan—and its competition. Tesla has established itself pretty firmly as the leader of the electric car pack, but it may have to watch its back as more conventional car companies look to get into the green car game. According to reports, Porsche looks to be the latest contender with engineers now at work on an all-electric sedan of their own. But how will Porsche rival Tesla's formidable Model S P85D?